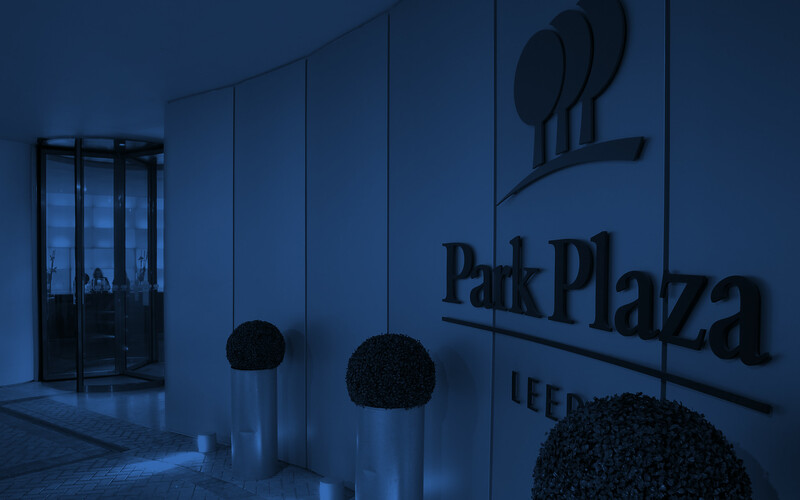 At Park Plaza Leeds, our on-site Chino Latino® Restaurant & Bar provides 24-hour room service, so you can savour creative twists on global fare any time of day. You can also order an entrée, dessert or drink from the Scene! 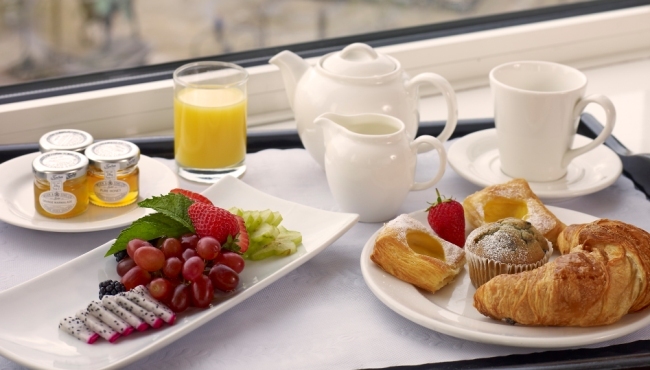 Lobby Bar menu from 10:30 am to 10:30 pm to enjoy in your hotel room. Download the full in-room dining menu.